- Anxiety, fear and dread is a struggle many people live with. - Your precious Lord wants to reassure you so that you can enjoy His peace. - We rebuke all anxiety, fear and dread in our lives. 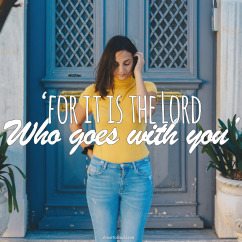 - We know that the Lord personally goes ahead of us, so we will not fear. - Today the Lord wants to reassure you of His enduring love for you. 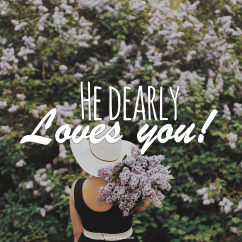 - You are valuable and precious to Him and He dearly loves you. - Expect His everlasting love and His unfailing kindness. - You are loved by your Heavenly Father, and that is a foundation on which to stand. - This is one of the most reassuring scriptures in the Word. - Don’t allow the issues of life to cloud your judgement regarding His faithfulness. - The desires of this world will always lead to discontentment. - Let us keep our focus on the main thing: ‘He will never abandon us’. Prayer: Lord, help me to always remember that I have nothing to fear, for You are near. Forgive me for allowing the wrong things to hold my attention. I choose to believe in Your promise. Amen. 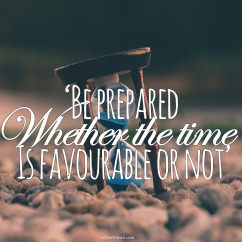 - You and I are called upon by the Lord to be prepared and ready. - If we wait for perfect conditions, we may never step out into God’s plans. - Sometimes things are not favourable, but that should not stop us. - We need to be ready and willing to obey and follow His instructions. 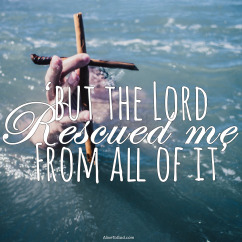 - A rescuer is someone who steps into our situation to save and deliver us. - The Lord wants to come right now and step into your situation. - He can rescue you from all of ‘it’. - That means that no matter what you are facing, He can and will come through for you. - The Lord is good – never doubt or question His goodness towards you. - Things may not always make sense, but He remains good and faithful. - In the ‘day of distress’ He will not fail you, but He will be your stronghold. 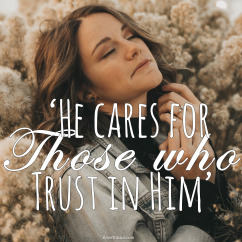 - Trust in Him and let your whole heart rest secure in His care and love for you. 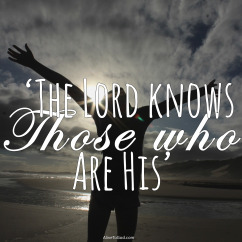 - What an awesome security we have because the Lord ‘knows’ us. - We have a foundation on which we can build our lives – we are His! - He knows us, not out of a sense of obligation, but because He loves us. - That love will never change, and it stands firm, regardless of the storms we face. - Don’t carry burdens and cares that the Lord has undertaken to carry for you. - Give your burdens, cares and worries to the Lord. - Take a moment, and lay them all at the foot of His cross. 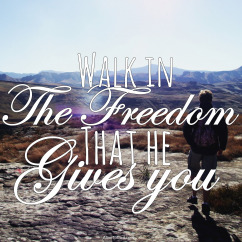 - Let go of the weight of them and walk in the freedom He gives you! 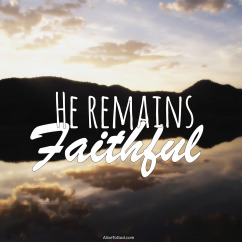 - The faithfulness of our Lord remains, even if we have lost faith. - Sometimes we can get discouraged and lose heart and faith. - That does not change the nature and character of the Lord. 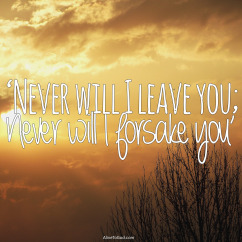 - Even if we are faithless, He remains faithful!